This summer, spend more quality time with your kids, your sister’s kids, your grandchildren, or your entire brood! But let’s face it, picking the movie is actually not as easy as it sounds. In fact, a lot of people admits to spending over an hour just looking for the “perfect flick” for movie night. Well, here’s a list you must NOT miss. You’re welcome. Let’s get the most obvious one on the list out of the way, shall we? The 4th movie of The Avenger movie series may be slightly mundane to others who have seen it mentioned frequently in the media, but it’s simply almost impossible to not mention and is undeniably anticipated. 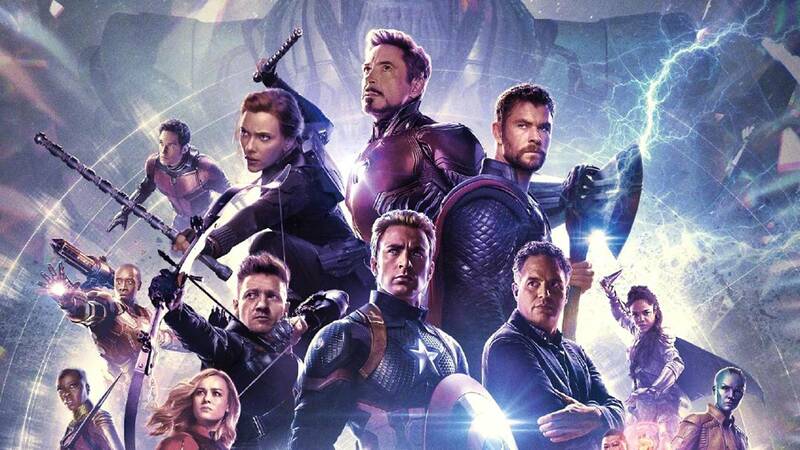 The last and final movie of the pack of marvel heroes’ battles as Thor, Black Widow, Captain America, and Bruce Banner as they look for ways to retrieve their vanished colleagues and comrades in a desperate attempt to once and for all defeat the powerful Thanos. In the trailer, we get a peak at our sarcastic Avenger, Tony Stark, who is adrift in space with no stock of sustenance and a dwindling supply of oxygen, trying to send a message to Pepper Potts. We also get a nice but short glimpse of an interaction of Captain Marvel with the remaining Avengers. The preview sure looks promising. 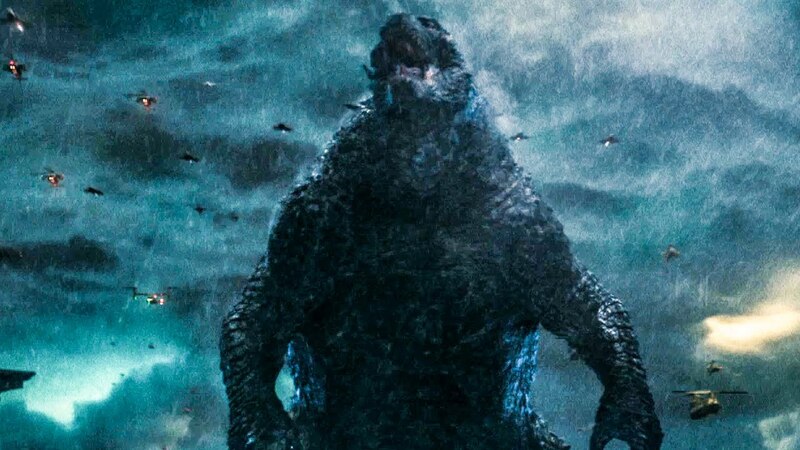 Another thrilling and action-packed Sci-Fi movie on the infamous ancient super-species, Godzilla, as he clashes with Mothra, Rodan, and his supreme nemesis, the three-headed King Ghidorah. Meanwhile, members of the crypto-zoological agency Monarch are confused on which will protect and which will destroy among these god-sized and supposed mythical creatures, now that they have risen again. Pixar and Walt Disney Pictures have once again teamed up to bring us a 4th film to see yet another one of the gangs’ adventure. This time, a new member is added to the clan—a literal handmade toy made by their current owner, which tries to escape in denial of being a toy. 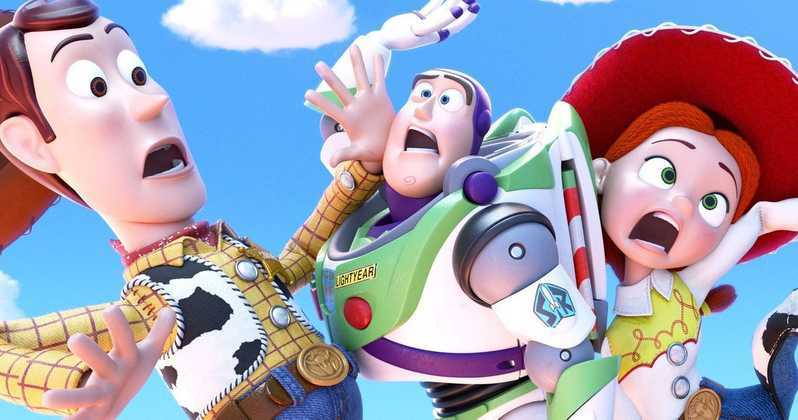 Watch our favorite toy sheriff embark upon a journey to bring their latest friend back home, only for a slight diversion to cause him to stray from his path. A conversation with Bo, an old friend, causes them both to have an epiphany on what they both want as toys. 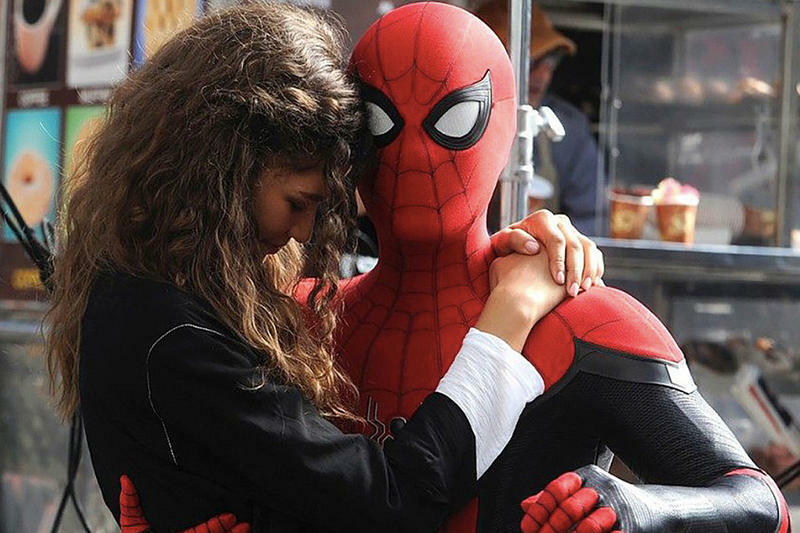 In this most recent film of our friendly neighborhood Spiderman, we’ll get to see Peter Parker in a European vacation, only for it to be put into an abrupt halt when Nick Fury pays him a visit. Seeking the help of the young superhero to stop a certain supervillain from creating widespread destruction and catastrophe across the continent, Fury informs him of the evil Mysterio. This movie may be a clue that the Precious Peter Parker survives the ultimate battle with Thanos, or it may be set before that whole ordeal. Who knows? Walt Disney finally gives us a live action version (though it’s mainly CGI, it still counts, right?) of the classic, Lion King. In this movie, we get to feel the nostalgia from one of the OG film plots of Disney. 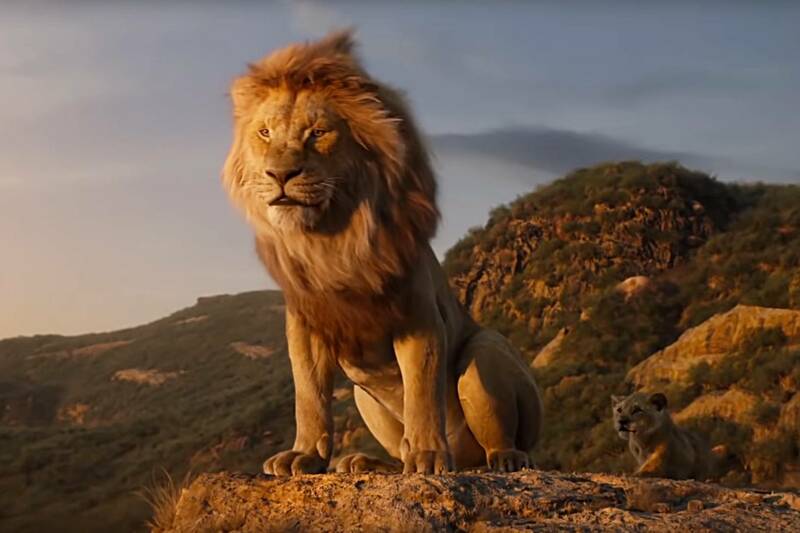 We will get to rewatch the journey of the brave Simba all over again as he prepares for epic battle for Pride Rock with the rest of the creatures in the forest; a battle full of betrayal, envy, and pride. Here is some post-summer fun as another one from our childhood comes to live. Let’s accompany Dora as she walks in unknown territory and an unmapped adventure—high school. With a group of teenage students and Boots, the monkey, alongside her, Dora commences in a quest to save her parents and attempts to resolve the difficult and almost undecipherable mystery underlying a lost Incan civilization. The movie seems to be full of humor and action—a recipe to a great movie.